"The hypercontemporary individual is more autonomous but also more fragile than ever, in proportion as the promises and demands that define him become ever vaster and more massive. Freedom, comfort, quality of life and higher life expectations do not blunt the tragedy of existence; they merely make its scandal crueller." 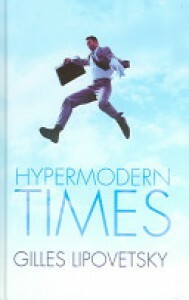 This week's book is Hypermodern Times by Gilles Lipovetsky. 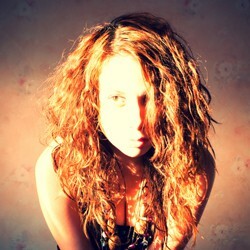 Do you recognize yourself as a hypermodern individual?